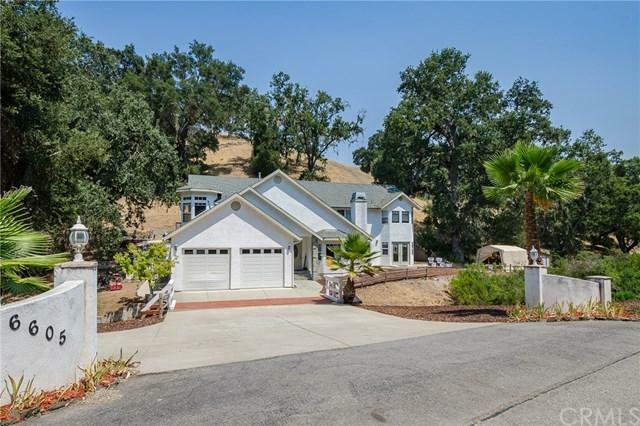 Located in the desirable westside of Atascadero in Paradise Valley! With approx. 2,825 SF of living space this spacious and bright property offers 4 Bedrooms, plus an Office, plus a Sewing Room, 4 full baths all on approx. 2.84 acres. 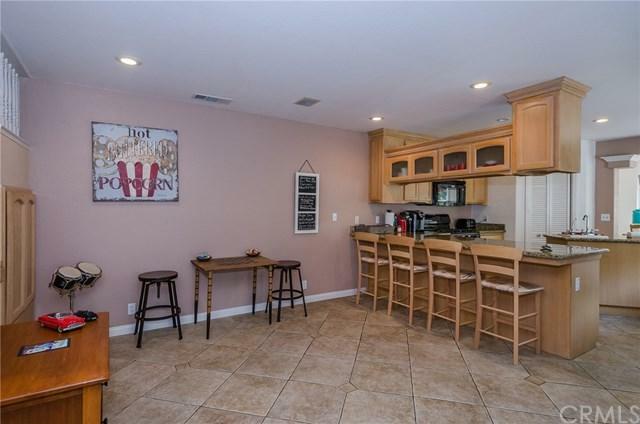 Home includes formal dining room, upper level Master Suite, newer carpet, a whole house vacuum system, 2 air conditioners, new water heater, Ranch Wi-fi equipment, washer/dryer, second freezer in garage, and all new stainless steel kitchen appliances. 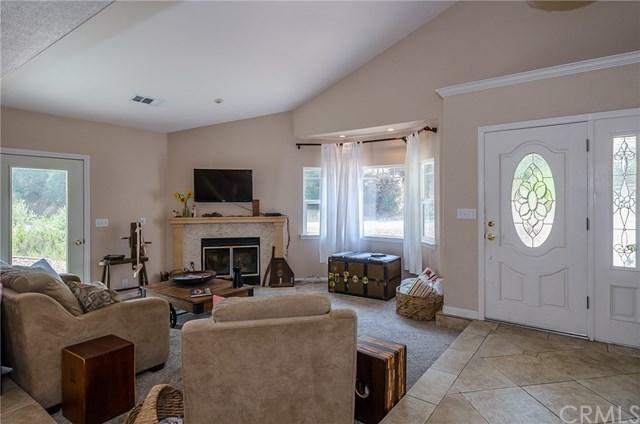 Outdoor amenities inclu Located in the desirable westside of Atascadero in Paradise Valley! With approx. 2,825 SF of living space this spacious and bright property offers 4 Bedrooms, plus an Office, plus a Sewing Room, 4 full baths all on approx. 2.84 acres. 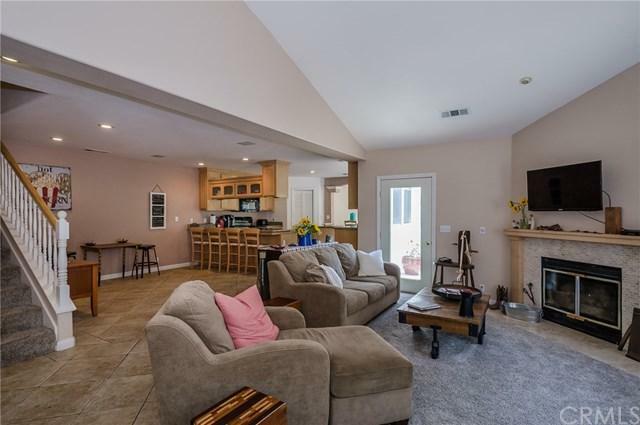 Home includes formal dining room, upper level Master Suite, newer carpet, a whole house vacuum system, 2 air conditioners, new water heater, Ranch Wi-fi equipment, washer/dryer, second freezer in garage, and all new stainless steel kitchen appliances. Outdoor amenities include numerous patios and decks to enjoy the serene surroundings of Paradise Valley!